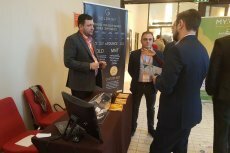 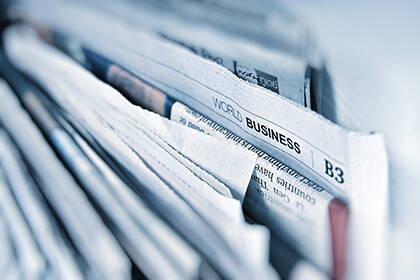 The world-first provider of gold-backed cryptoassets, GoldMint platform, will pioneer to integrate a stake-distributed consensus algorithm designed by the Sumus allowing to increase the number of network nodes and streamline transaction rates. 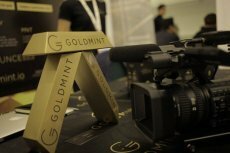 Digix and GoldMint, similar in purpose, but still qualitatively different projects for tokenization of gold, are designed to hedge cryptocurrency volatility and simplify the process of trading commodities. 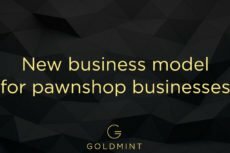 Singapore-based crypto project GoldMint set to launch on August 7th, 2017.